All old buildings need regular care and maintenance in order to prevent serious disrepair. Windmills and watermills are by their nature exposed to wear from wind and water in addition to facing problems common to historic buildings. The resources below provide information and guidance on repairing, maintaining and operating mills. They enshrine the Mills Section’s philosophy of repair of windmills and watermills. This guide includes chapters on the practical details of repair, millers and millwrights, house conversion, and more. There is no easy answer to the problem of leaky windmill towers. Our guidance leaflet considers the causes of damp in brick towers and suggests different options to address the problem effectively. Members' only resource. Waterwheels come in all sizes, and the problems are basically the same for large wheels as for small ones. 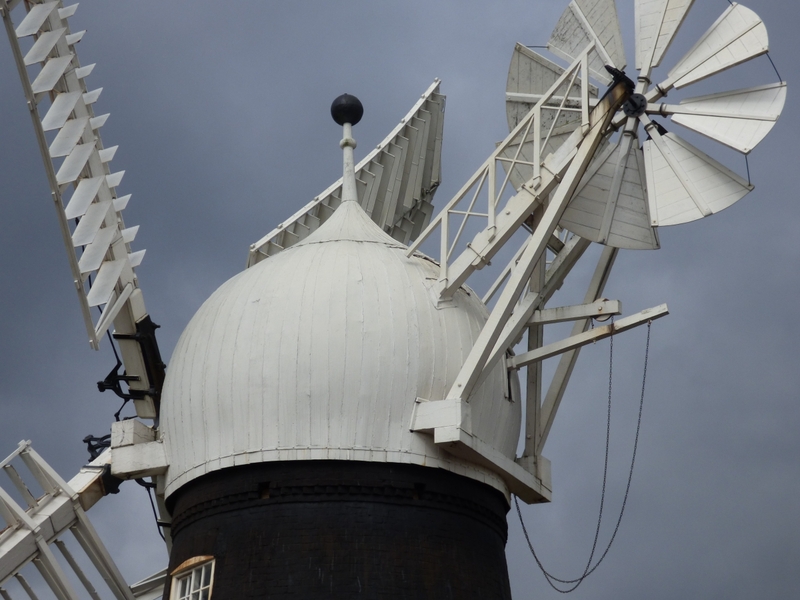 Most windmills and many watermills in England were originally covered with wooden weatherboarding to protect their timber framing from the elements. This technical guide provides guidance on how to undertake weatherboarding on mills today. Members' only resource. As mills were not designed for public viewing, and were built long before modern safety standards were thought of, this guide has been written to help mill owners and managers to comply with modern legislation and safety expectations while keeping a mill as original as possible.